It’s very simple. Your roof will not leak. If by some chance something does occur, you will not pay for the repair during your warranty period. We will fix it free of any charge. 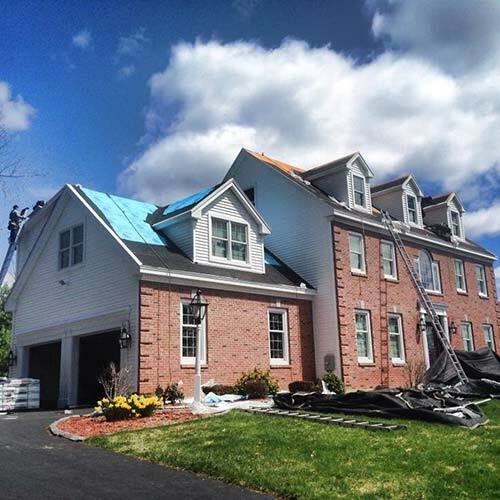 But rest assure, once we complete your new roof, you’ll be worry free. We will do our best for a fair price. You can be confident that you will always receive the best price for the work being done when you hire Golden Group. No inflated costs or hidden fees. Honest pay, for honest work. We realize that you don’t normally get to “see” your roof. 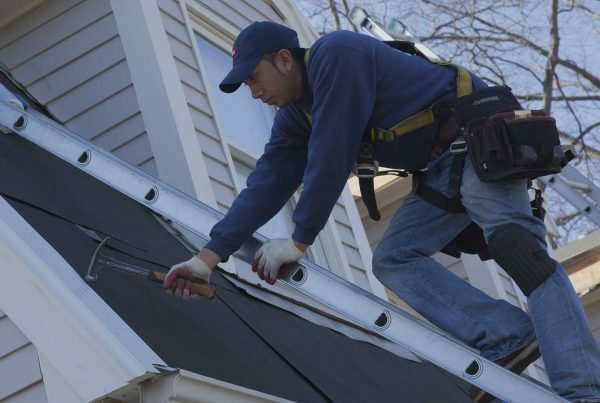 Every roof we estimate receives a full inspection and we will provide pictures and/or videos to show you problem areas and provide real solutions to the problems. Great company to work with, they are very professional and hard working. They did an amazing job, great products, great price, and very responsive. One of the best experiences I have had hiring someone to do contracting work. I would hire Golden Group Construction again and I highly recommend them to anyone looking to have their roof done. Outstanding in every sense of the word: courteous, professional efficient. 1 day service for large roof with lifetime (50 year) transferrable warranty. 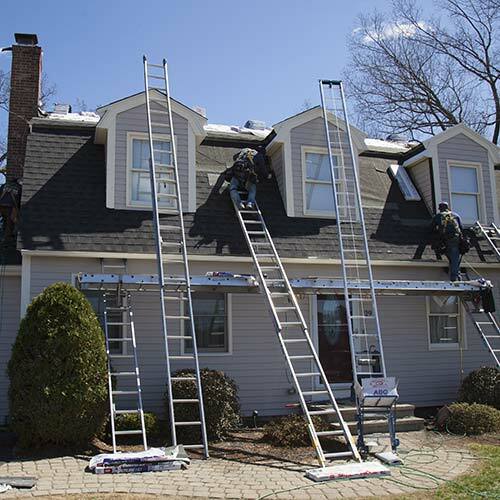 Beat all other competitors prices and provide extra service (fixed gutters, installed soffit vents, etc.). New roof and spotless yard in one day. Call these guys! I had a very positive experience with Golden this past March. All correspondence was professional and timely which was important to us as the work day can limit time to arrange jobs like this. They showed up on time the day of and the roof came out beautifully. I would absolutely recommend Golden to anyone looking to get their roof done. I was so impressed by Freddy Campoverde and his crew at Golden Group Construction. He showed a high level of professionalism and quality of work along with reasonable pricing. I would recommend him without reservation. Prompt, reliable, professional, great communication, reasonably priced! Highly recommended! Had Golden Group out to do a roof, soffit and ridge venting and gutters. They were thorough, very well priced and extremely great to work with. They even take pictures and video, and if issues arise during the project, are very detailed and willing to help you out through it. Greta and Freddie are just outstanding and really seem to care about helping people at an affordable cost. Irving, who came out initially to give the quote was incredible as well, do not want to forget about him. He was polite, answered every question to incredible detail, and did not take up too much of my time doing so. Thanks Golden Group, and I look forward to future quotes and hopefully future work with your name on it! Golden Group is THE BEST! They are responsive and professional and deliver the highest value of craftsmanship to their customers. They always put the customer first. 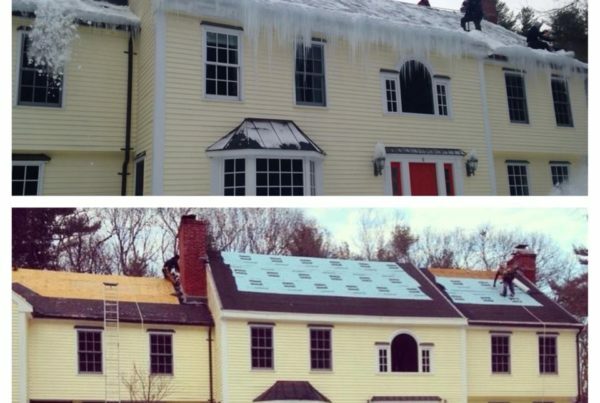 I highly recommend Golden Group for any of you home roof or siding needs. What a wonderful group to work with!!! So professional, polite and fair. Their work is pristine! Couldn’t be happier. Would recommend to anyone looking for a roofing company that stands by everything they promise!! 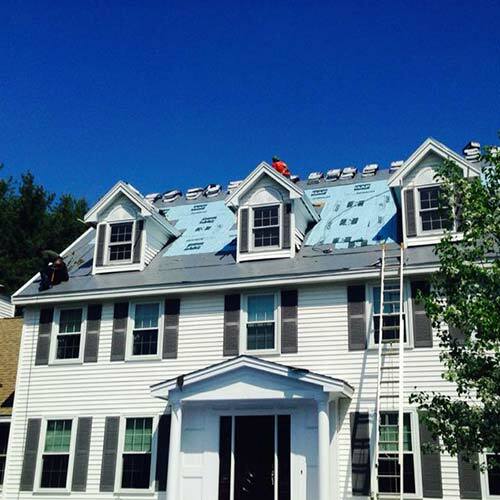 Had a wonderful experience working with Golden Group on a new roof. Freddy did an excellent job describing the work that would be done and Denis ensured that on the day of the install everything went exactly as planned. Greta was a pleasure to work with as well. Highly recommended overall. Greta, Freddy, Danny and the whole crew were great. Less than a day to do the entire roof. They also saved the aluminum drip edge on our roof because it was vented, and it would perform better than a non-vented drip edge. This not only saved us money, but proved they were looking out for the customer and not trying to make the most money possible. Roof looks beautiful and yard was clean when they left. No review I write up will do justice for how pleasant of an experience I had with Golden Group Construction. Both Freddy and Greta were amazing to work with. From the start they both addressed all my concerns and kept the line of communication open. I will be the first to say that I am very particular when hiring workers to do work for me. I might even go a bit overboard when it comes to vetting work to be done. My wife and I just had our roof redone, so that we could have solar panels put on, and during this process we had around eight quotes done. 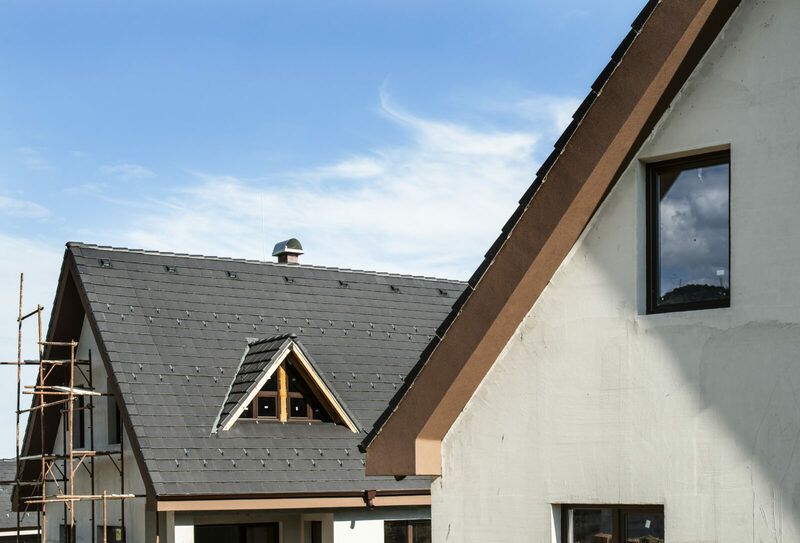 This may seem excessive, but anyone who has had a replacement roof done will tell you that the cost spectrum is quite large among competing firms. When choosing a contractor, I like to find a balance between price and value, which is essentially value. Golden Group Construction’s value was unbeatable. The price was on the lower spectrum – compared to some very costly firms – but the quality of materials and craftsmanship was not compromised. They even went above and beyond on additions to the scope of work that was not initially agreed upon at no added cost. If you are looking for quality work, quality materials, and a very appealing price – then give Golden Group Construction a call. I would hire them again 10 out of 10 times. And the rest of the bunch, you did an incredible job i see thier is only 5 stars i give you 10 stars for you all.. You did not give me grief,, you gave me a Really Big Smile ..great job!!!! Good luck to you all in the future may all your dreams come true. Freddy, Greta and team are fantastic! 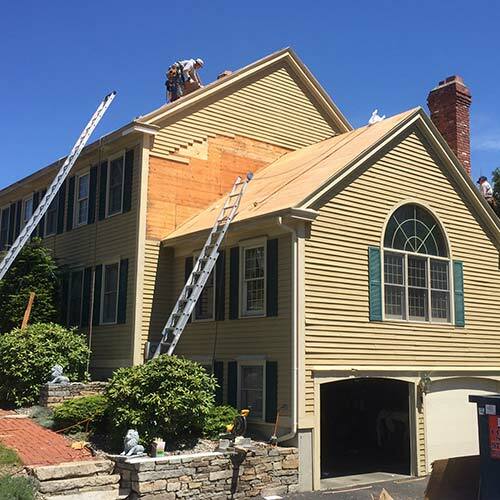 We had our cedar roof replaced, the crew arrived exactly when they said they would, all materials ready, they worked efficiently, diligently and showed me what they were doing at each step. All materials were exactly as described in the work order and work was done very professionally. 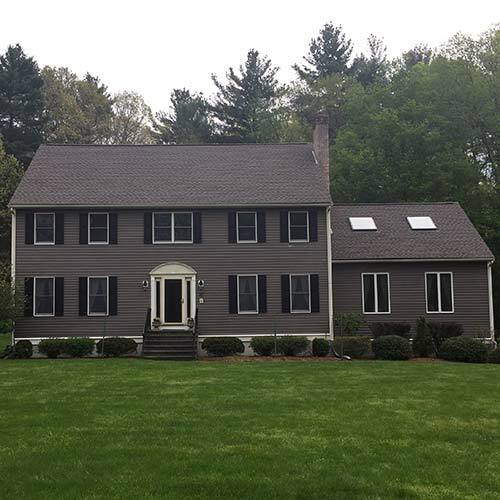 I found their quote very competitive and fair and after completion clean up was great! Several weeks later I had a question, Freddy came out the next morning and addressed it for me. Really can not say enough great things about them! 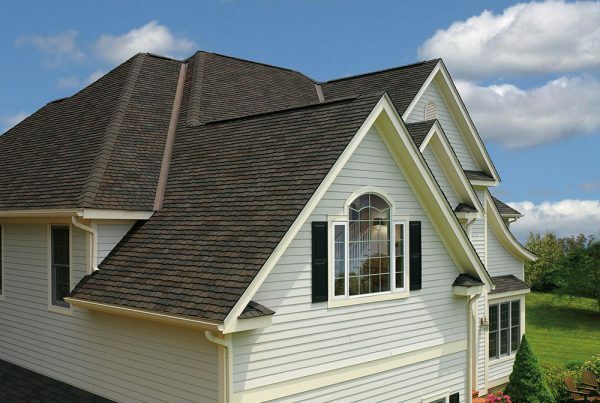 for a free roofing consultation.